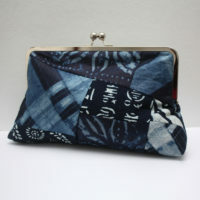 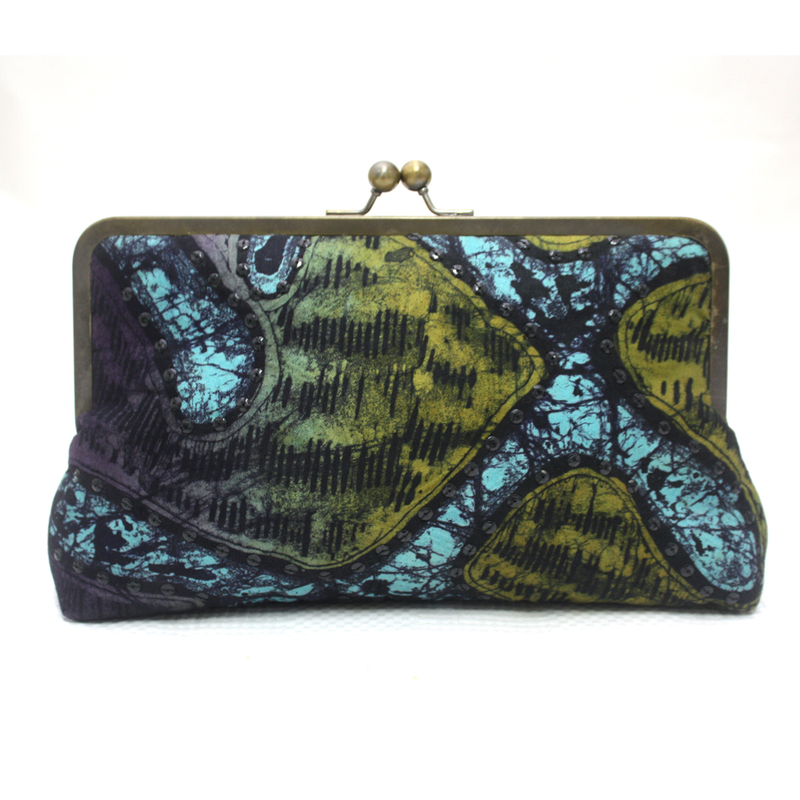 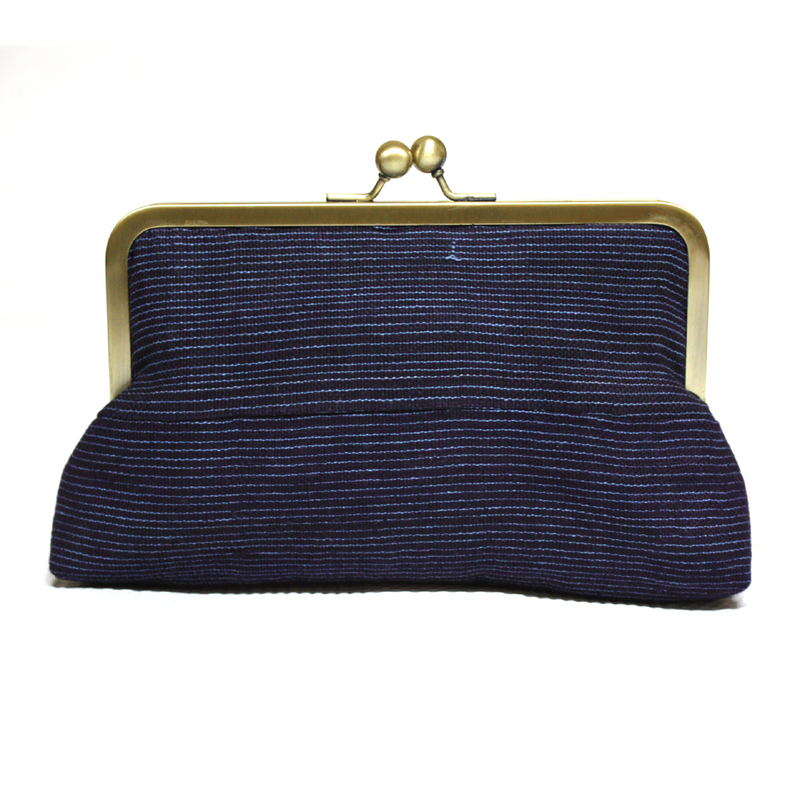 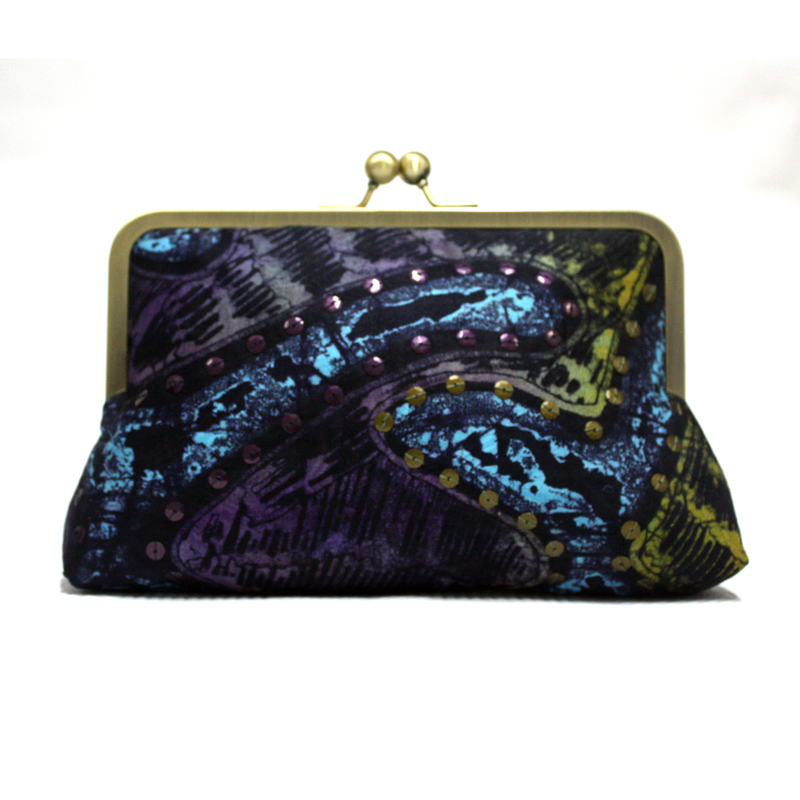 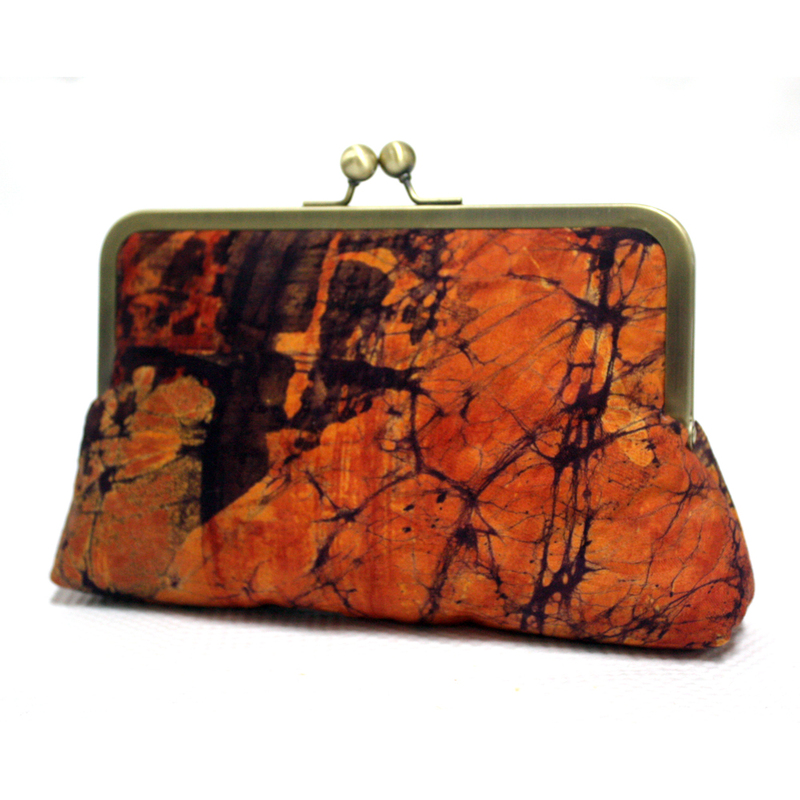 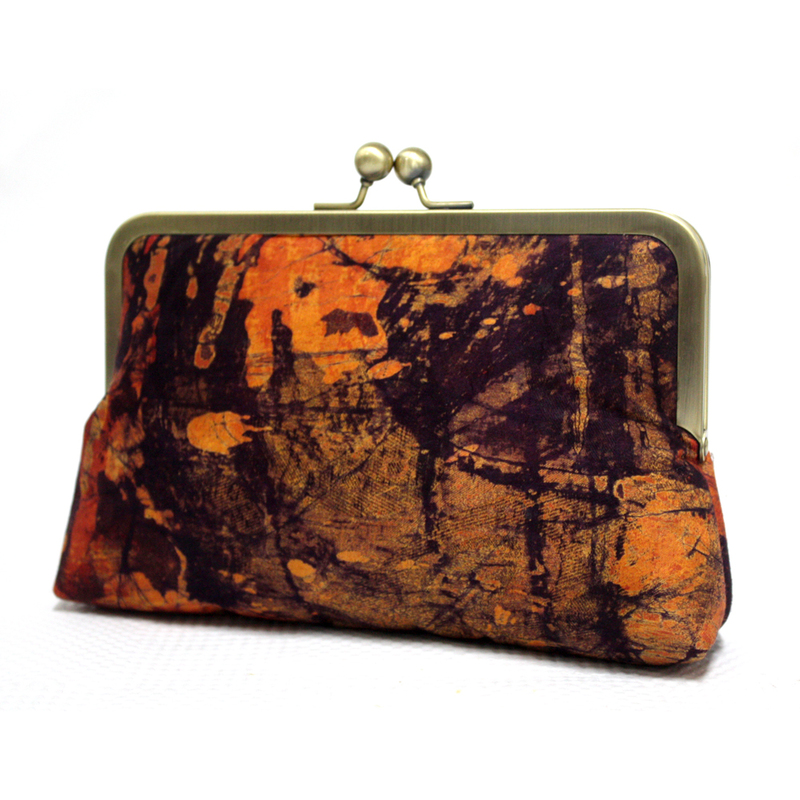 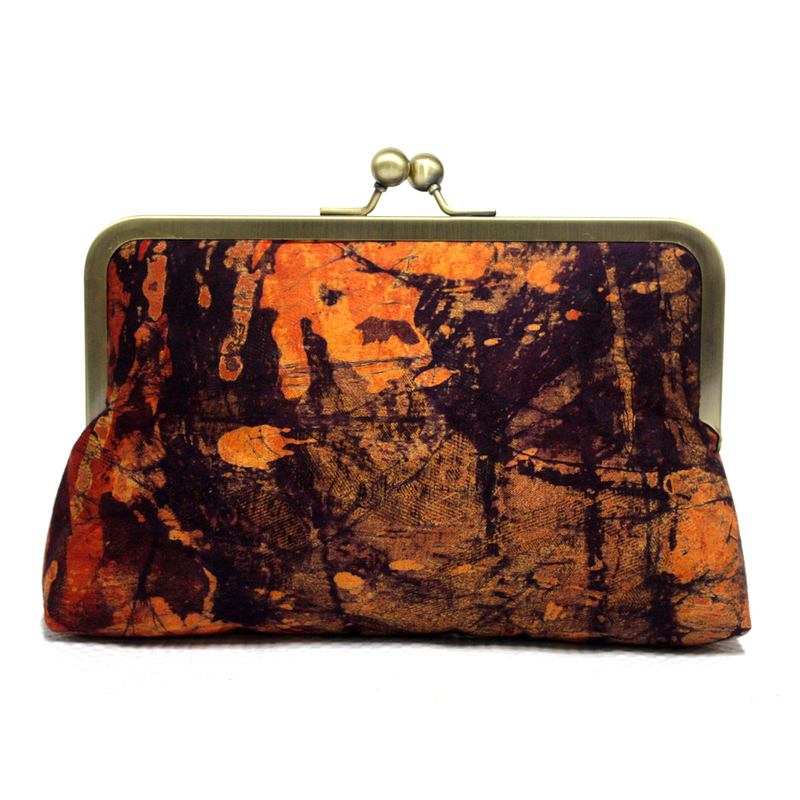 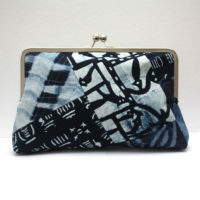 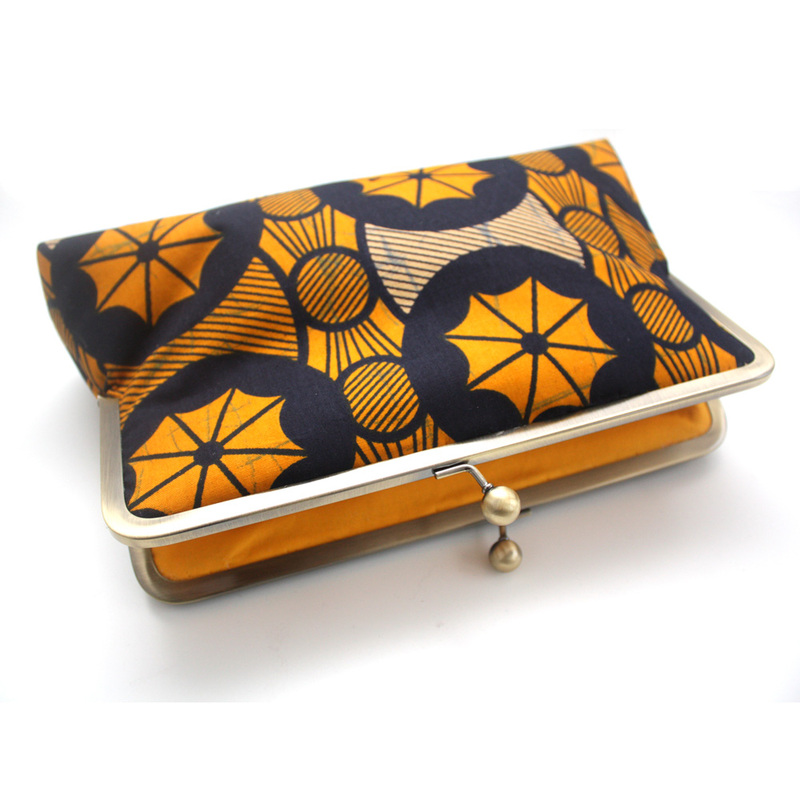 The Mini Snap clutch makes a great evening bag or could easily add a nice touch to a more casual look. 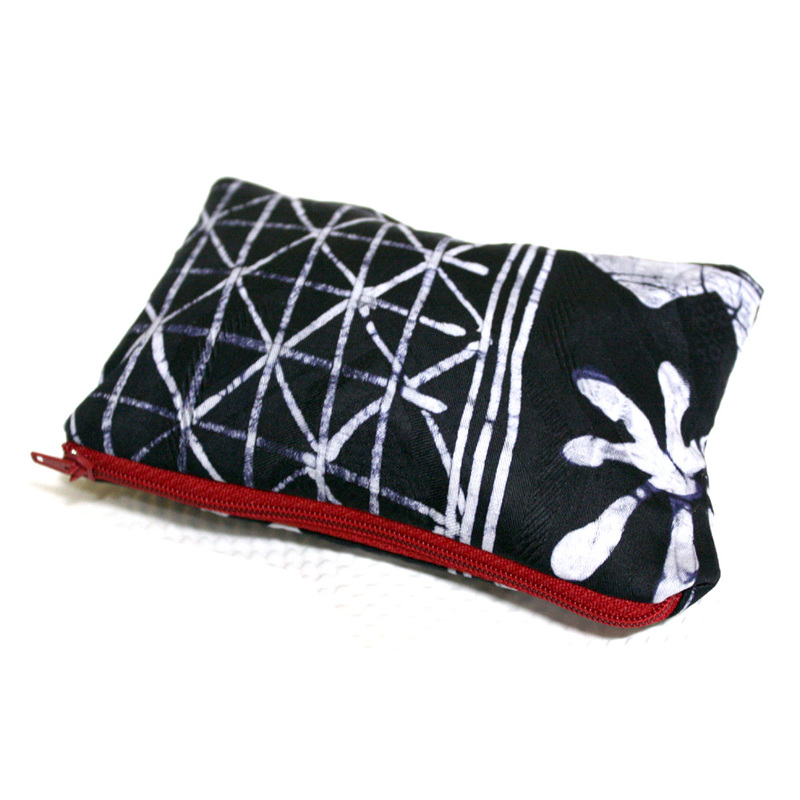 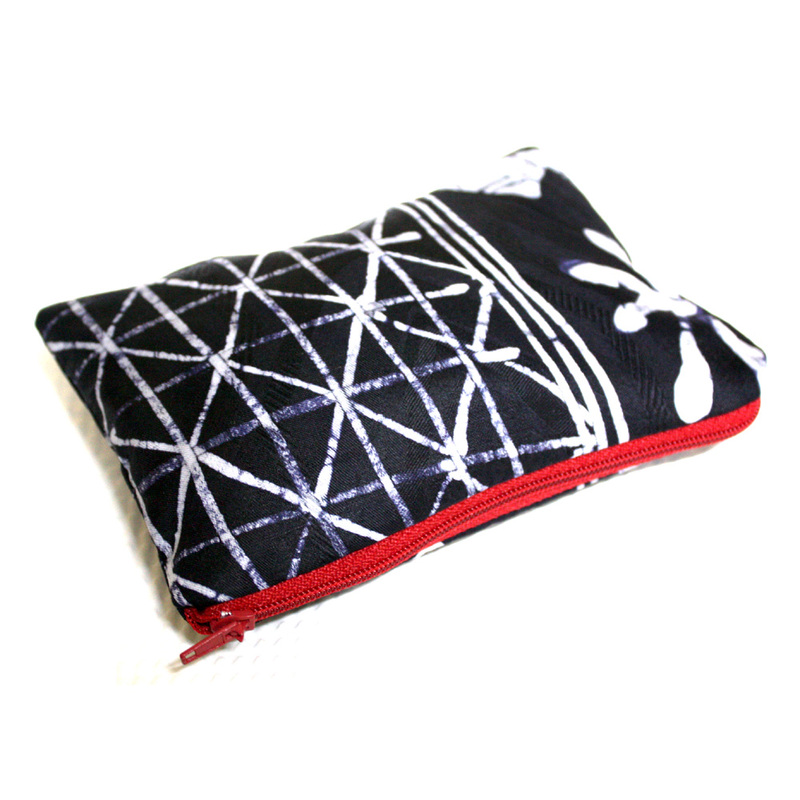 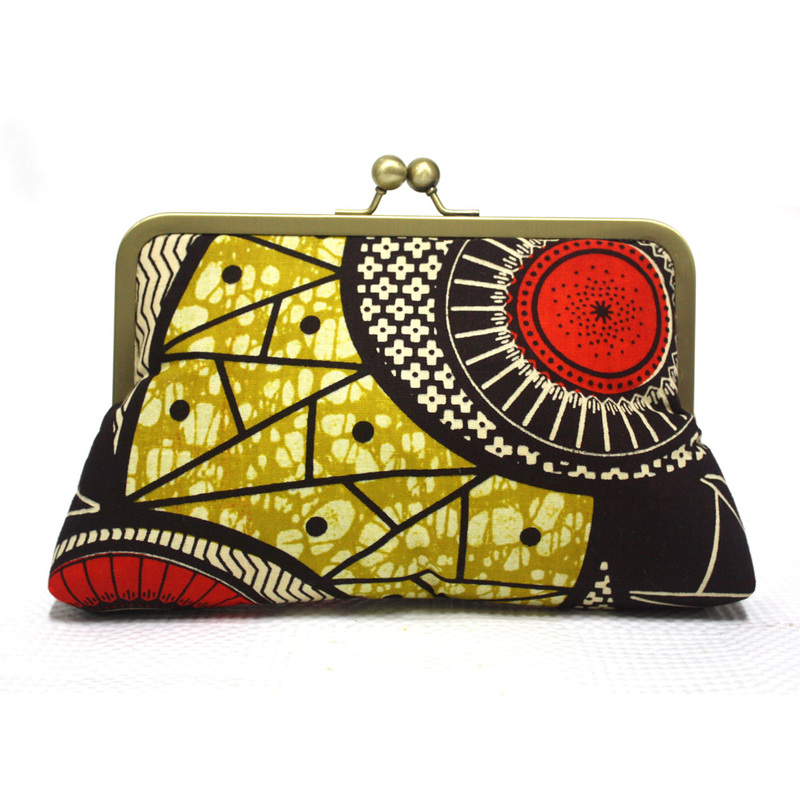 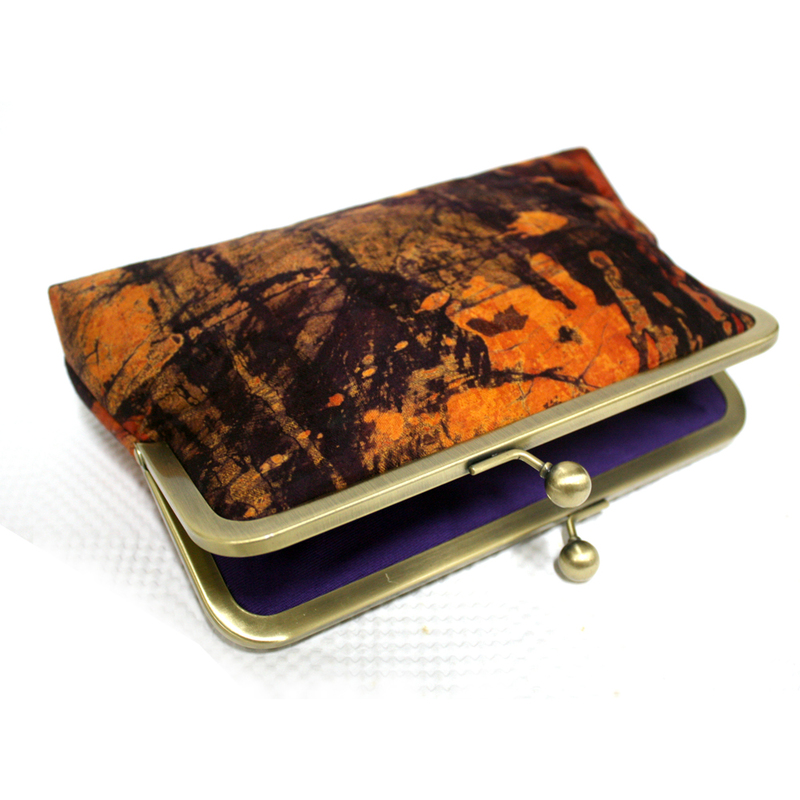 This one is a small sized purse which will hold all of your essentials. 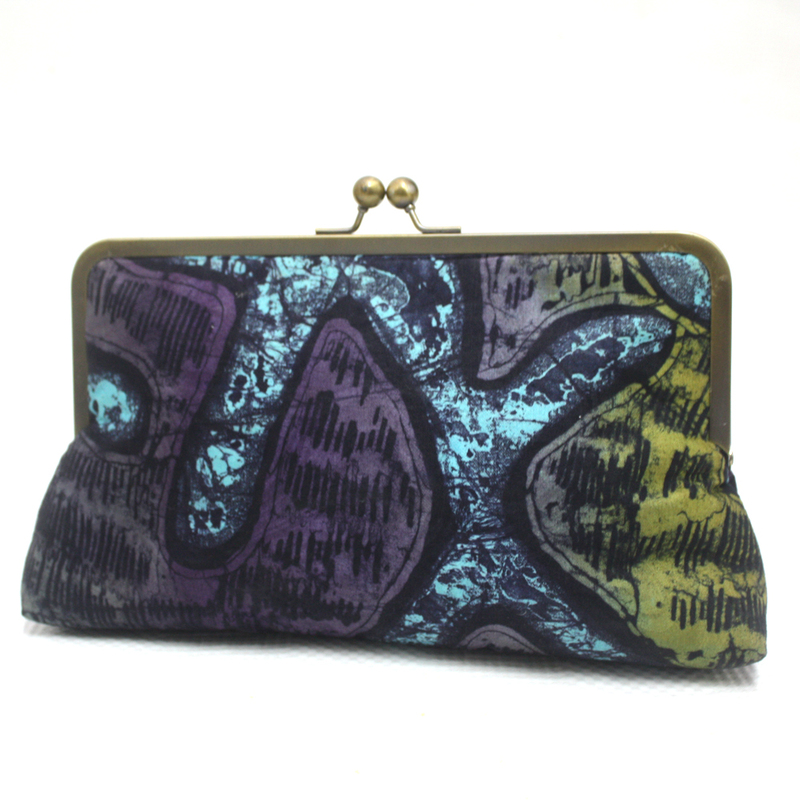 It is made in a tie dye fabric from Nigeria known locally as Adire. 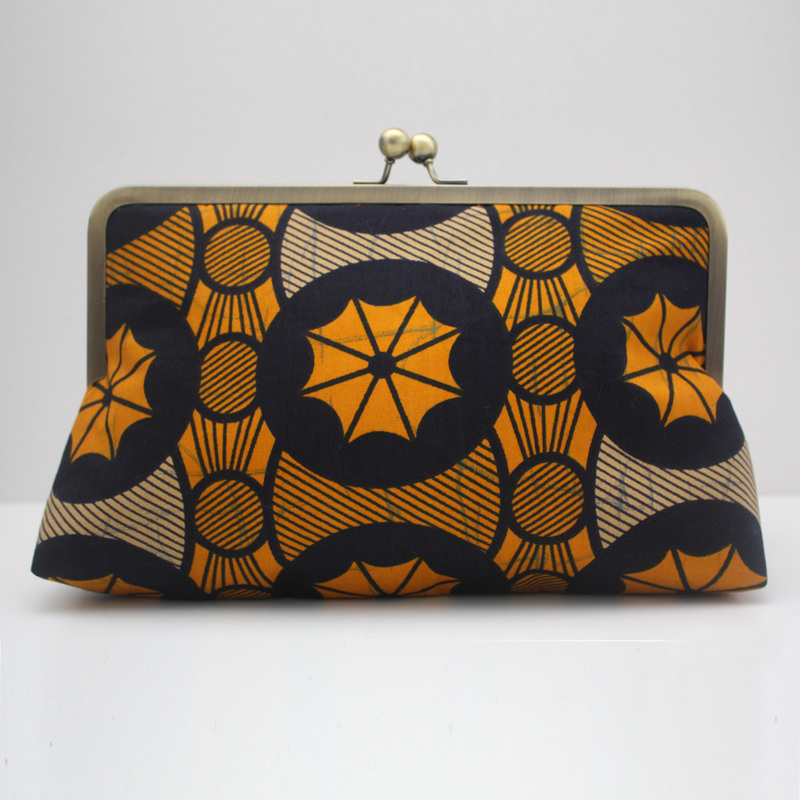 CUSTOMER FEATURE: Check out how Ivy rocks hers.